Alhammarret's Archive ($12.99) Price History from major stores - Magic Origins - MTGPrice.com Values for Ebay, Amazon and hobby stores! 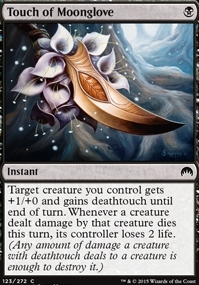 Card Text: If you would gain life, you gain twice that much life instead. 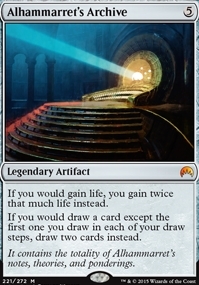 If you would draw a card except the first one you draw in each of your draw steps, draw two cards instead. 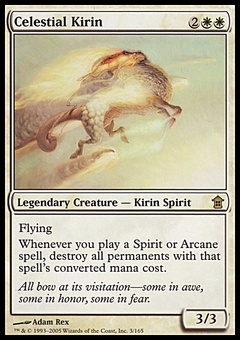 Flavor Text: It contains the totality of Alhammarret's notes, theories, and ponderings.